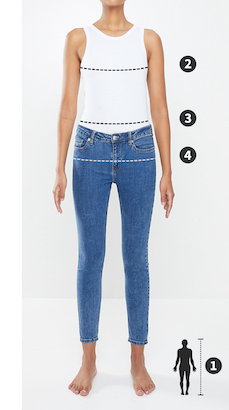 Expand your denim collection with these sleek jeans. They’ve been made with an altered aesthetic that will keep your style on trend. Pair them with platform sandals and a flared-sleeved blouse for a cool look.